The teaser image from the website doesn’t say much, but, it indicates the dual stereo speakers at the bottom with a USB type C port. In fact, the design of the phone does not look anything similar to any of the Xiaomi smartphones. The company might have gone for a complete redesign of its new device. 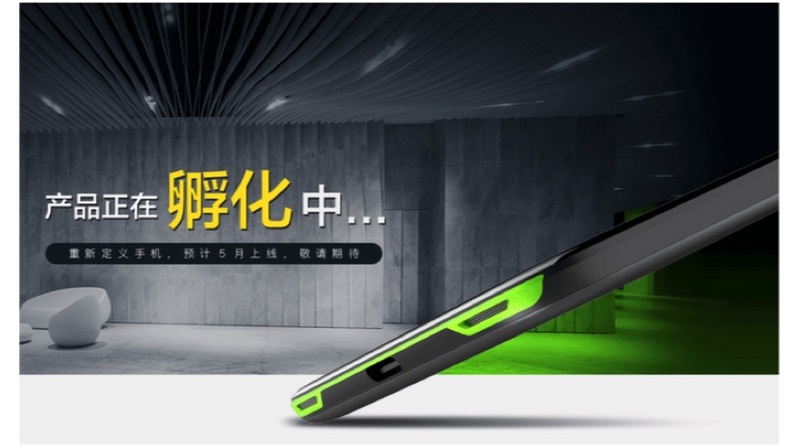 The features of Xiaomi BlackShark are expected to match with the features of the Razer Phone, which offered top of the line specifications with gaming-centric features like the dual stereo speaker, 120Hz refresh rate, and the Snapdragon 835. The Xiaomi BlackShark is expected to have a 6 inch display with 2160 x 1080p resolution. Under the hood, the smartphone will be powered by Snapdragon 845 chipset with 8 GB RAM and 32 GB storage. However, the company is expected to Xiaomi BlackShark with either 64GB or 128GB storage. 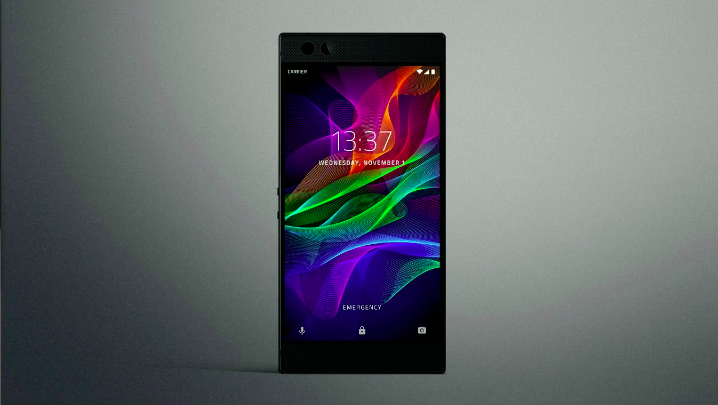 The BlackShark might offer a full metal unibody design with dual stereo speakers at the bottom. Out of the box, the smartphone will run on Android 8.0 Oreo. 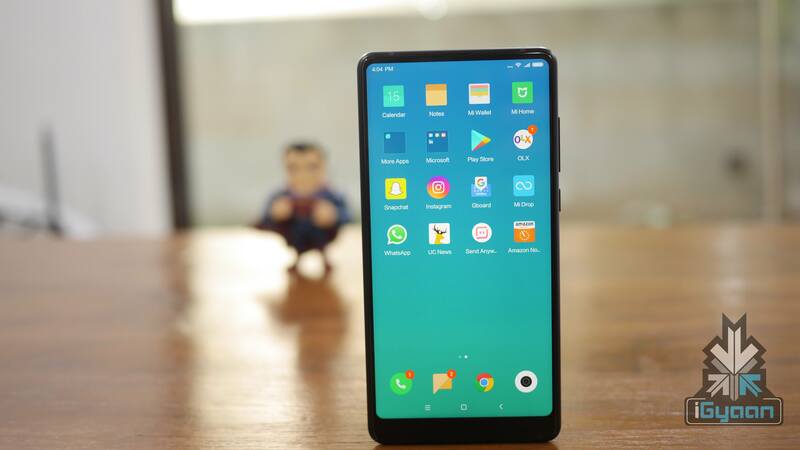 However, it might feature either MIUI or stock Android. As this is a gaming smartphone, it comes with one of a kind aviation class cooling system with additional tweaks. The smartphone scores an impressive 270680 points on Antutu, in fact, it is more than that of the Galaxy S9’s 265267 points. Going by the company’s pricing strategy, the Xiaomi BlackShark should be priced competitively. However, the company might not launch this smartphone at MWC 2018, instead, it might have a separate launch event in China sometime later in 2018. Therefore, if true, the Mi BlackShark will surely give the Razer Phone and Razer Phone 2 a run for its money.